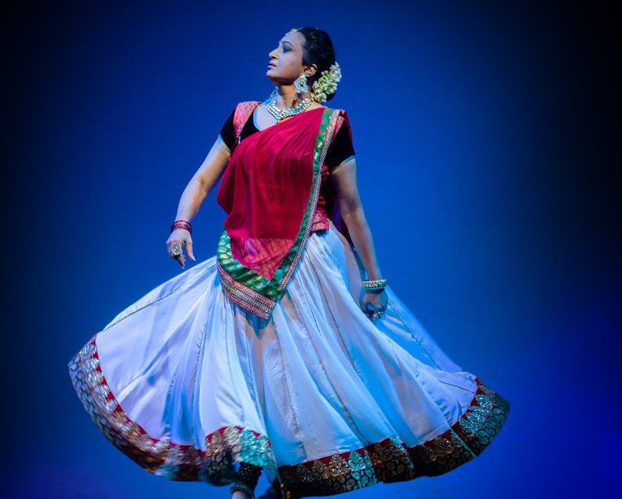 Kathak, one of the most elegant dance forms of India, revolves around the concept of storytelling. An art form with inexplicable charm, mesmerising footwork, and graceful movements, Kathak figures among the eight Indian classical dance forms and is the only dance form from northern India. 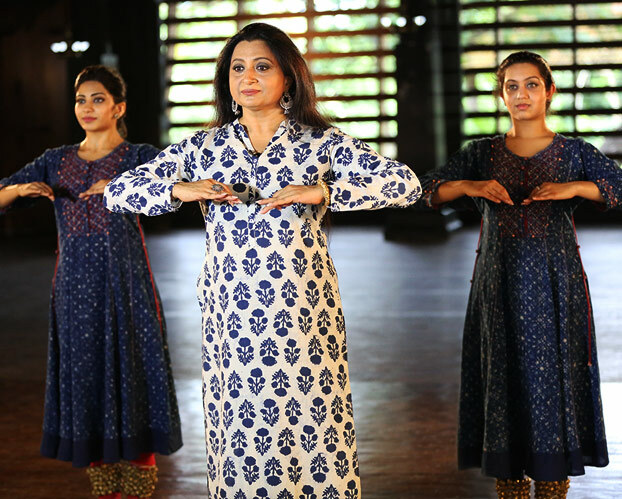 Kathak has over time evolved into three styles namely Classical, Contemporary and Sufi. It charms and captivates people with its swift pirouettes, unique rhythmic virtuosity and lyrical exploration of romantic as well as devotional poetry. The sharp yet fluid movements synchronised with deft and brisk spins, unleashes a visual splendour onstage taking audiences on a spiritual journey. One can witness similarities with other dance forms that have its roots in other countries. For instance, the Raqs Sharqi (Egypt), Belly dancing (Middle East), Flamenco (Spain), Tap dance (Ireland) and also Ballet (Russia, France & Italy), shows close relationship with Kathak particularly in the stylised movements, intelligent and rhythmic covering of space and the spins. Kathak is one among the eight Indian classical dance forms. 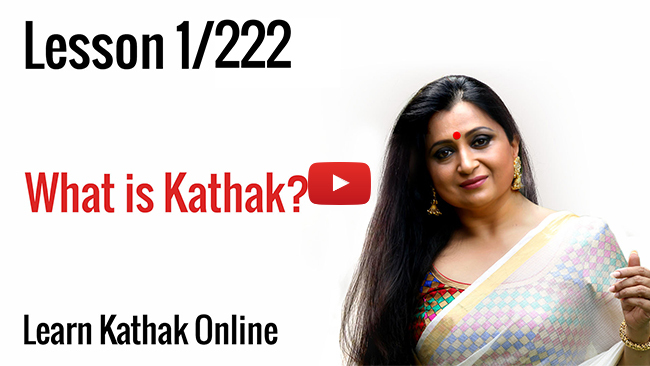 The word 'Kathak' has its origins from the Sanskrit word Katha which means story. Kathak is an amalgamation of three arts- music, dance and drama. Both Hindu and Muslim rulers patronised this dance form giving it the status of a court entertainment. As such, this classical art carries with it the quaint charm of folk arts and is a blend of Hindu and Muslim traditions. Kathak originated in the villages of Northern India, when the natives shared their life experiences with each other. These people or Kathakkars (storytellers) travelled from village to village and kingdom to kingdom spreading their art. These Kathakkars would occasionally stop at the temples in these regions to take rest and here they began to enact stories from the great Indian epics and also started to stylise the art by giving it a classical touch. The Pandits in the temples encouraged these Kathakkars to narrate the stories from the great epics like Mahabharata, Ramayana, Puranas and the Vedas. The Pandits thus set the foundation for Kathak's transformation into a temple dance where it focused on mythology, gods and goddesses. With the entry of Mughals, who looted the assets from the temples, these Kathakkars also found themselves being absorbed into the Mughal courts. The focus of worship also changed and primary importance was given to the appeasement of the Emperor. The changes that came with the establishment of the Mughal Empire were also mirrored in Kathak. Manuscripts, music, jewellery, costumes and techniques of the dance also evolved and underwent rapid changes. Urdu language was introduced into the art form. However, the ingress of the British into the scenario forced the renowned dancers of the Mughal Era to abandon their profession as dance as an art form was forbidden by the rulers. As there was no other way to preserve this unwritten and unrecorded art form, these artists initiated home tutoring by teaching their own family members in an attempt to preserve the heritage of this historic art form. Thus emerged the concept of 'Gharanas'. The word 'Gharanas' is derived from the word 'ghar' meaning home. 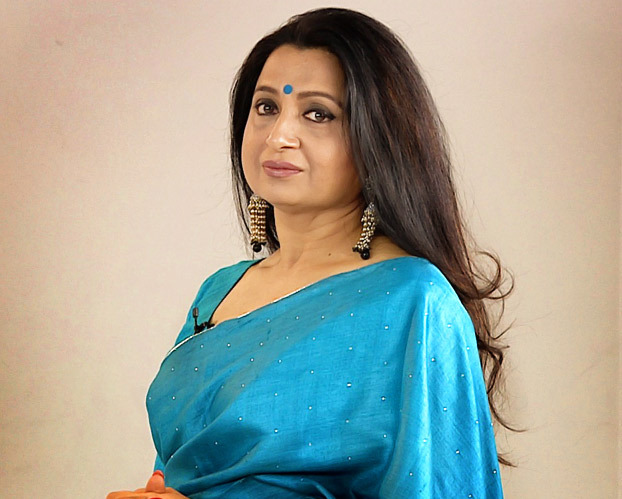 Kathak survived and developed over the years as an oral tradition and was passed on from generation to generation or guru to shishya through performances. This traditional way of imbibing knowledge through the guru shishya parampara enabled the preserving of this art form. Kathak evolved into three main schools of thought- Lucknow, Jaipur and Benares forms.Held within a well defined system of artistic values, these gharanas exhibited prominent features that made them unique. Jaipur focused more on warrior like movements introducing Parans and Kaviths. Aggressive movements, sharp foot work and spins are some of the specialties of the Jaipur gharana. Lucknow gharana dealt with delicate movements, culture, romance, ethos and sringar. Gazals, amass, gabs are a few picluriarites of this gharana. The Banaras gharana which emerged from the banks of the River Ganga focused more on the spiritual aspects. Tumris based on 'bol banana' was the specialty of the Banaras gharana. Bhajans too. Post independence, our leaders realised that the legacy that was passed on over generations needed to be nurtured. 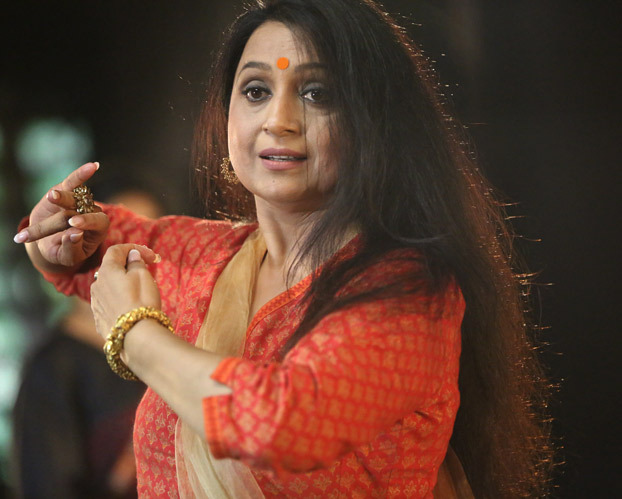 The gurus were exhorted to pass the knowledge on to the younger generation and thus this acceptance injected a new vigour into this remarkable art form and Kathak regained its glory.